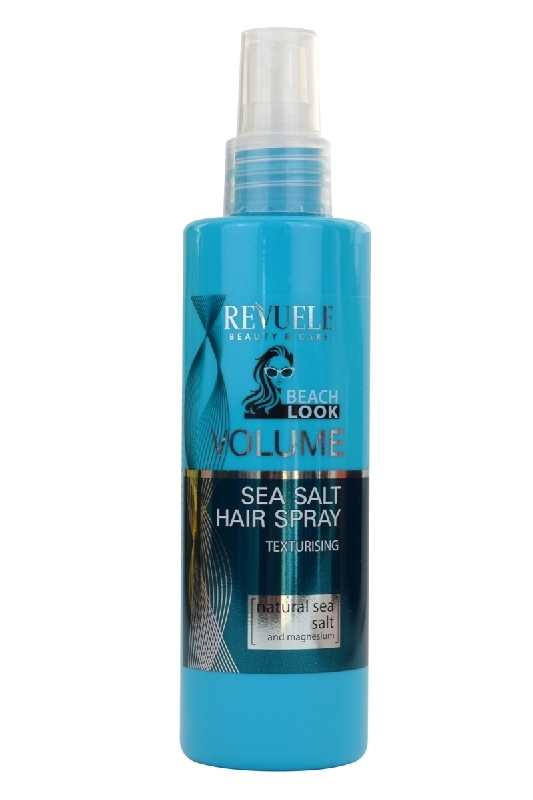 The Revuele Sea Salt Hair Spray gives you the perfect beach look, wow! The spray contains sea salt which gives your hair a lot of volume without making your hair heavy. The sea salt and magnesium minerals are very good for your hair: your hair becomes stronger and gets a nice shine. Your hair is also protected against harmful external influences. 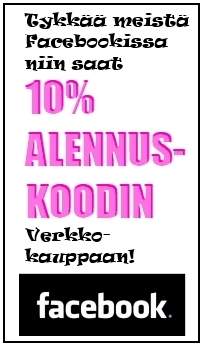 Gives your hair a lot of volume. Provides stronger hair with a beautiful shine. Protects your hair against harmful external influences. Contains sea salt and magnesium minerals. Before you get started you first have to shake the bottle well. Then spray on damp or dry hair, possibly over the entire length. Then let your hair dry for a while.